Showing results by author "Vixa Moon"
Olivia's life wasn't exactly going as she'd planned. And being kidnapped by aliens was the last thing she needed. Her alien captors are vicious and cruel. Only one man, or alien, can save her. 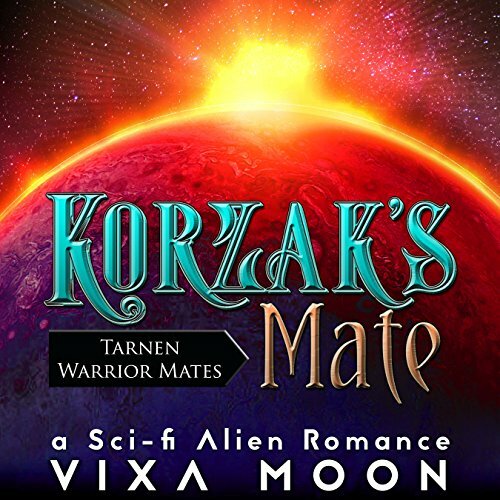 Korzak is willing to do anything to find his mate. He's climbed the icy peaks of Mount Kavkor, just to discover her identity. Now he's raced across the galaxies, only to find that she's been abducted. Will Korzak be able to get to Olivia, his fated mate, in time?